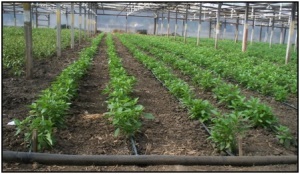 This workshop will provide concepts, tools, and on-farm examples for optimizing irrigation efficiency in greenhouse and row crops. 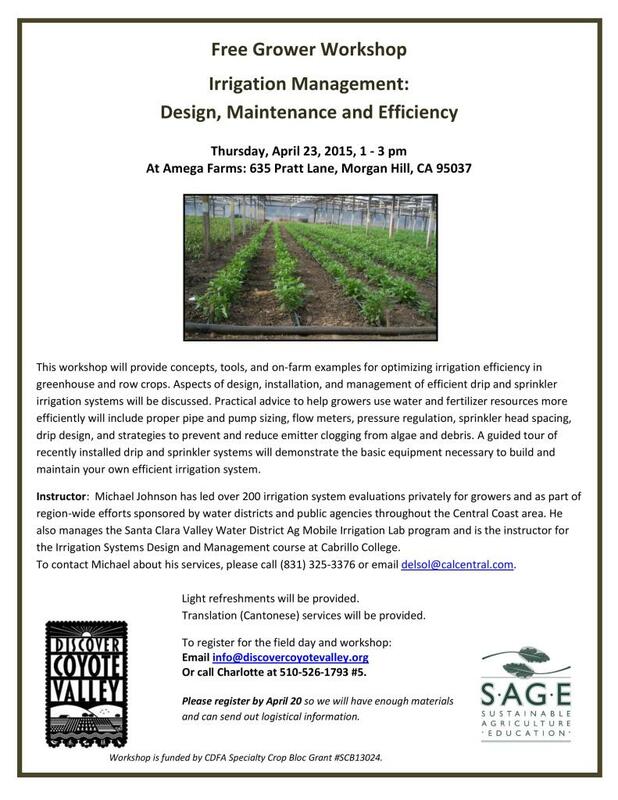 Aspects of design, installation, and management of efficient drip and sprinkler irrigation systems will be discussed. Practical advice to help growers use water and fertilizer resources more efficiently will include proper pipe and pump sizing, flow meters, pressure regulation, sprinkler head spacing, drip design, and strategies to prevent and reduce emitter clogging from algae and debris. A guided tour of recently installed drip and sprinkler systems will demonstrate the basic equipment necessary to build and maintain your own efficient irrigation system. Instructor: Michael Johnson has led over 200 irrigation system evaluations privately for growers and as part of region-wide efforts sponsored by water districts and public agencies throughout the Central Coast area. 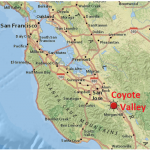 He also manages the Santa Clara Valley Water District Ag Mobile Irrigation Lab program and is the instructor for the Irrigation Systems Design and Management course at Cabrillo College. To contact Michael about his services, please call (831) 325-3376 or email delsol@calcentral.com. Chinese translation will be available for both the presentation and the handouts. 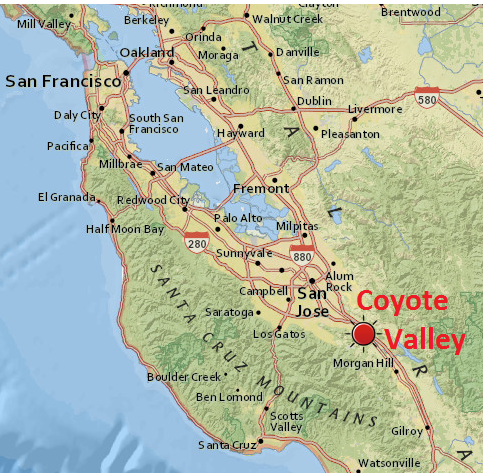 To register for the workshop, please email: info@discovercoyotevalley.org or call Charlotte at 510-526-1793 #5. The workshop is free; please register by April 20 so we will have enough materials and can send logistical information. Share this event with your networks and interested growers. Download PDF Flyer or click flyer below to view larger.